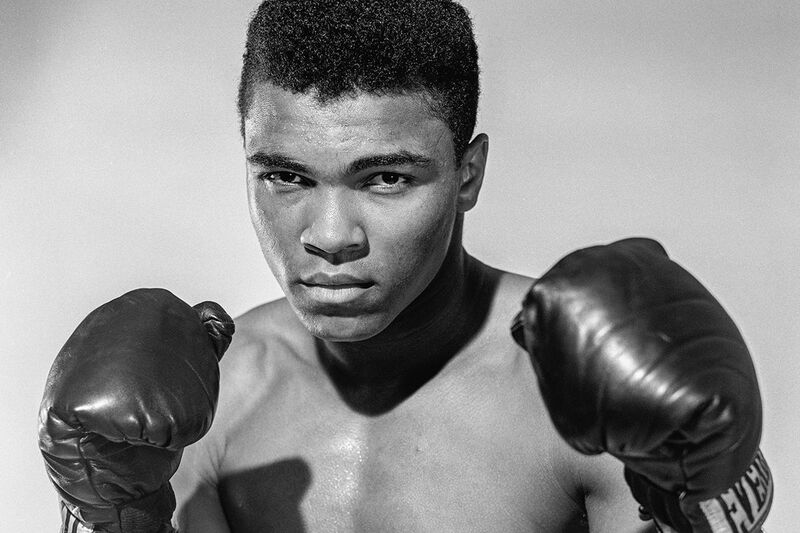 Louisville city officials announced Wednesday that Louisville International Airport will be renamed after the boxer and humanitarian often called "the Greatest." The Louisville Regional Airport Authority board approved Fischer's motion that the airport be renamed. But the SDF code will not change, officials said.